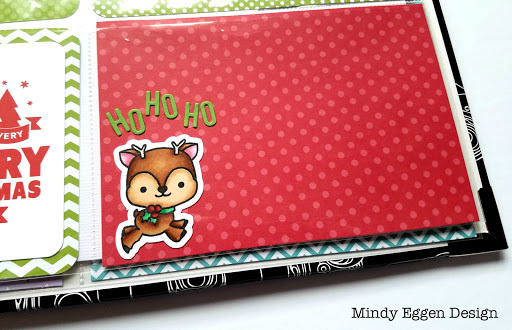 12 Days of Khristmas with Kraftin Kimmie Stamps! 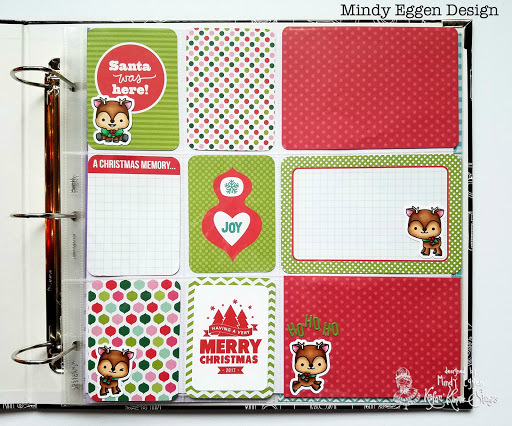 I hope you’ve been following along with Kraftin Kimmie Stamps and the 12 Days of Khristmas! There have been some amazing deals going on each day! 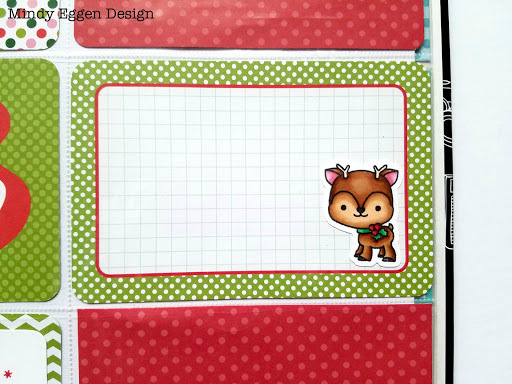 Today I’m showcasing the ever adorable Reindeer Games stamp set and did something completely different with it. What’s really cool … the ENTIRE October release is 30% but for today only and while supplies last. If a stamp set is sold out, be sure to click on the Notify Me button so you can be one of the first to know when it’s back in stock. I’ve been diving back into scrapbooking but I still love to color and create with all the fun craft supplies. So I’m combining both worlds. 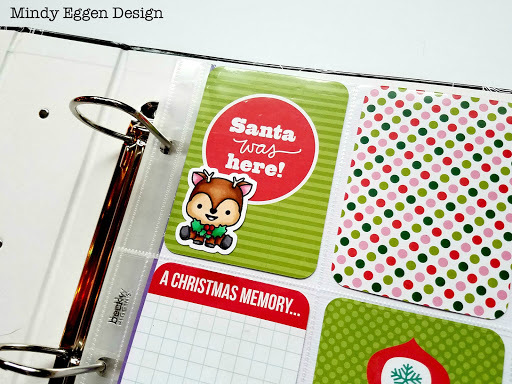 I used the Reindeer Games stamp set in one of album pages. I’m working on some pocket pages and these are the perfect size. I colored up some of the reindeer on Neenah white cardstock with my copic markers. Then cut them out with my Scan n Cut. I was able to add them to some of my pocket cards. I still have pictures to add but I wanted to have the layout ready to go when I get to my PILES of pictures. Most of these cards are from a pack I bought a few years ago that are double sided. The bottom card “Merry Christmas 2017” is actually a printable I got from CZDesign. Thanks for stopping by and I hope this inspired you to get the most out of your crafty supplies!